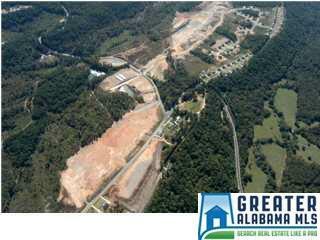 Commercial lots available in Margaret Alabama. Perfect for retail, light industrial, multifamily, and more. Sewer is onsite. 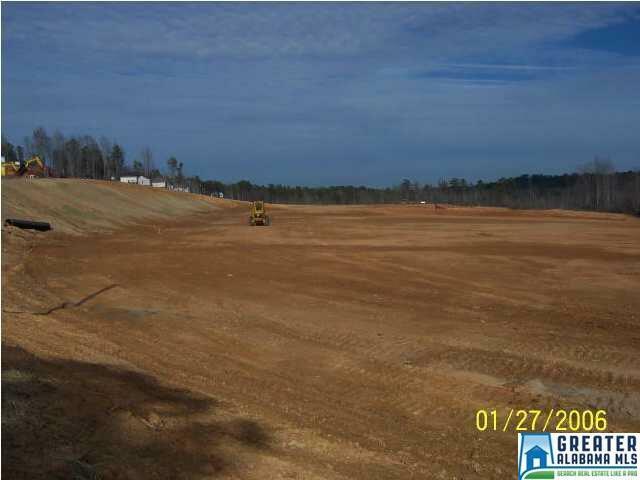 Growing area in need of a lot of commercial. Over 5,000 population and building boom is back.